On Monday, Ryan Seacrest’s longtime stylist, Suzie Hardy, detailed years of sexual harassment while working for him in a new Variety story. Although Hardy’s attorney sent a letter to TV personality and his employer, E! News, back in November, making them aware of Hardy’s accusations, this week was the first time Hardy shared them publicly. 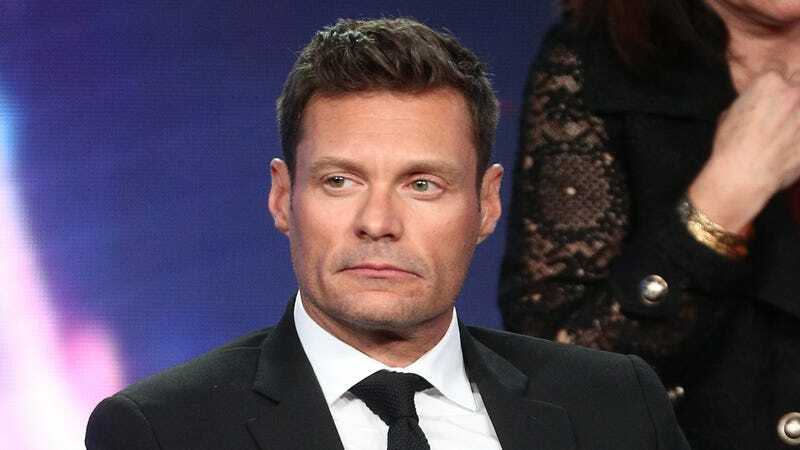 On Wednesday, Seacrest responded, calling Variety’s story “salacious” and insisting that his name was cleared by a third-party investigation.